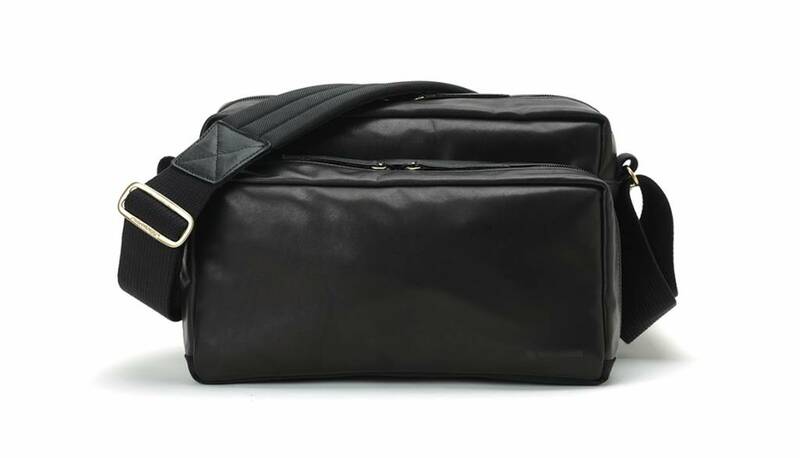 The unique combination of waterproof cowhide and nylon creates the classic look of this bag. It can hold mirrorless camera and up to two lenses while remaining compact. The cushioned inner case can be removed and customized, allowing for efficient and compact storage in a stylish design. A front pocket helps to contain the accessory separately and can also accommodate small personal items. An adjustable shoulder strap keeps the bag comfortably in place. 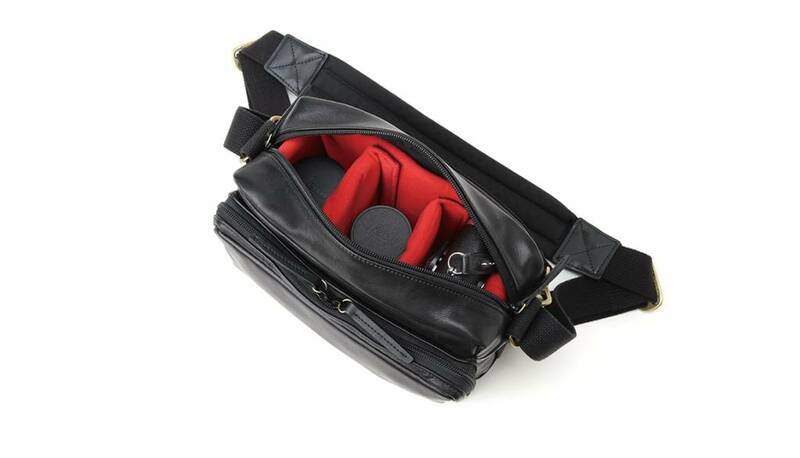 Made of beautiful, supple leather this functional and stylish bag satisfies the various needs of photographers. Being compact, it can also be used by females.